The 2017 tour is almost here! 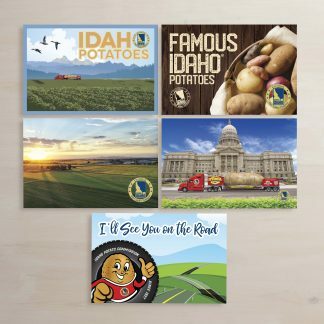 I am so excited to be joining the Big Idaho Potato tour this year and to be working with an amazing team. 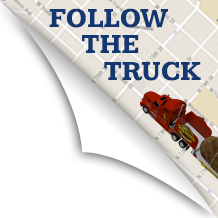 We will be hitting the road on Monday March 20th from Boise heading east. Our first week will consist of driving across the country with stops in Rock Springs, WY, North Platte, NE, Columbia, MO, Chattanooga, TN, and landing in Macon, GA for our first event. We will be participating in the International Cherry Blossom Parade which is an annual parade celebrating the beginning of spring. Other exciting events to follow include the Mcdonald’s Children’s Festival in Houston, TX, Thunder over Louisville in Louisville, KY, the National Memorial Day parade in Arlington, VA, and many more! 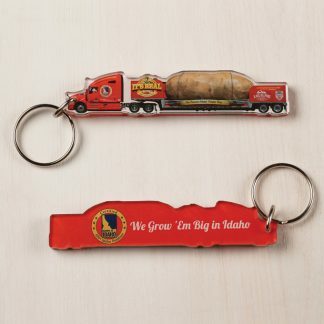 To check out the rest of the tour schedule you can visit bigidahopotato.com/tour-schedule. On the tour we will be visiting over 60 cities, 25 states, and driving around 23,000 miles! I can’t wait to meet everyone out on the road this year, take some ridiculous selfies, participate in a few potato challenges, and have a ton of fun! 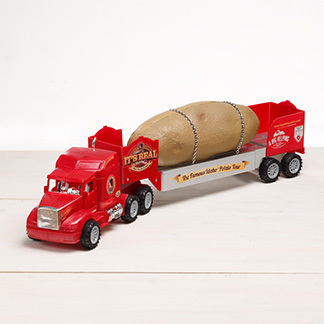 PrevPreviousThe Tater Team Takes Off!